Let us take you on a virtual tour! 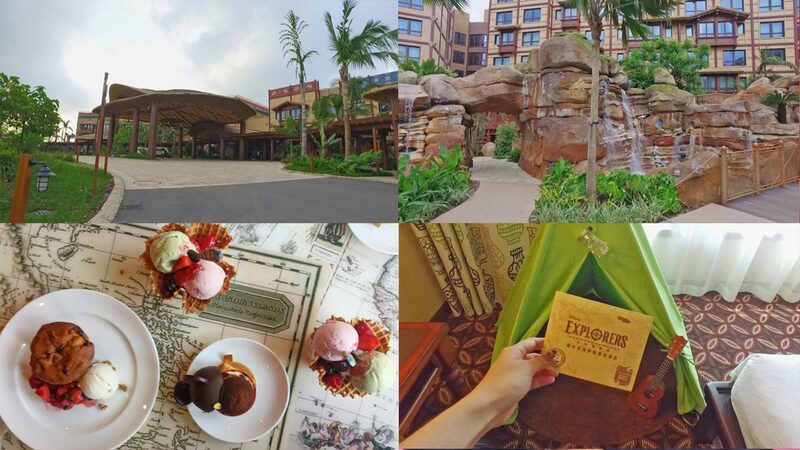 The next time you go to Hong Kong, you should definitely consider spending a night—or three—at Hong Kong Disneyland's newest hotel, the Explorers Lodge. Located inside the resort, which is just 30 minutes away from the airport, this is HK Disneyland's third hotel since opening in 2005. Cosmo.ph got an exclusive first look—check it out here! And just in time for the Christmas season, Filipinos can snag discounts of up to 40% on a guest room at the Disney Explorers Lodge, the Hong Kong Disneyland Hotel, or Disney's Hollywood Hotel. You can also score discounted "2-Day Fun" ticket offers! Visit this link for more details.